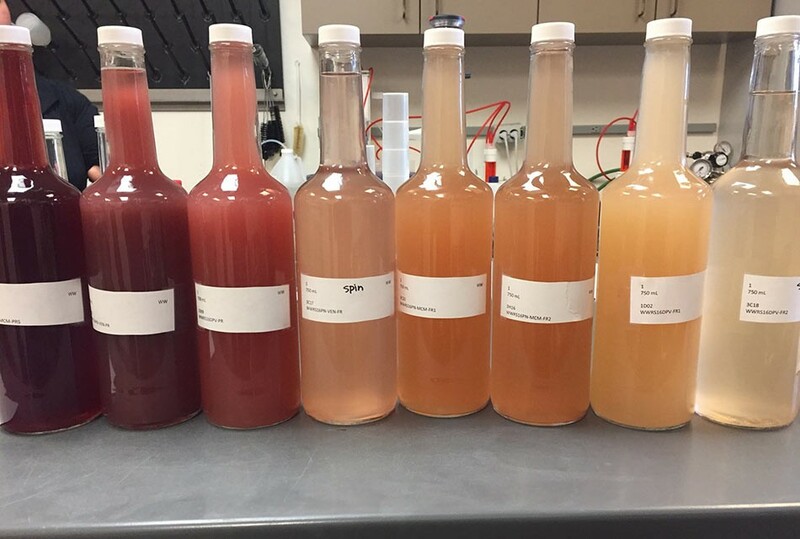 Tyson Wolf makes appealing wines that express their full charm and complexity in their youth, while offering an unparalleled intersection between quality and value. 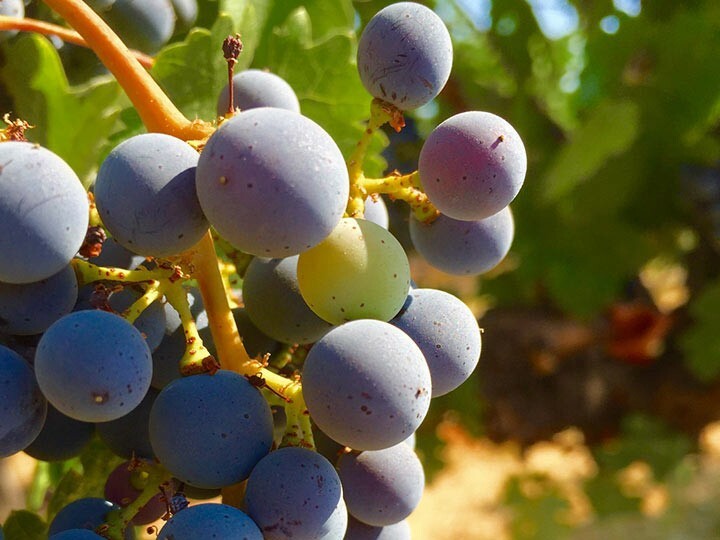 A highly skilled winemaker with an artful approach to blending, Tyson is an expert with multiple grape varieties. 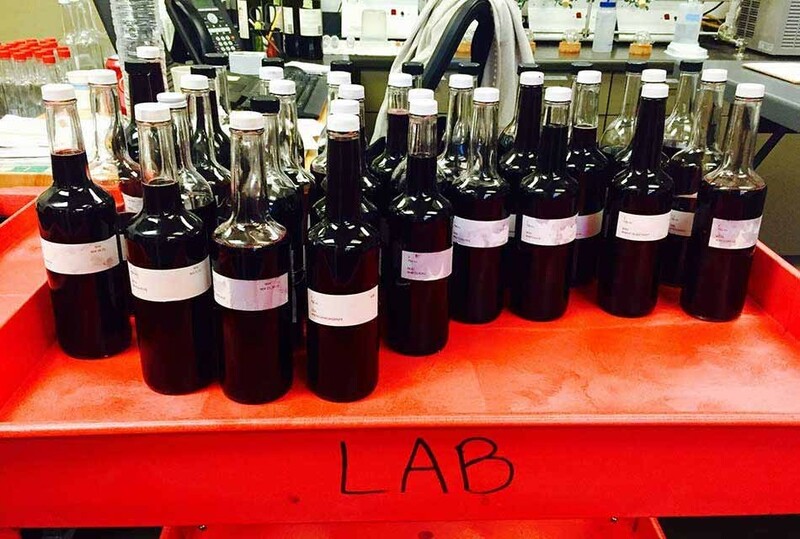 He works collaboratively with the vineyard and winemaking teams to ensure the wines reflect the Decoy signature style, and its unwavering commitment to quality. 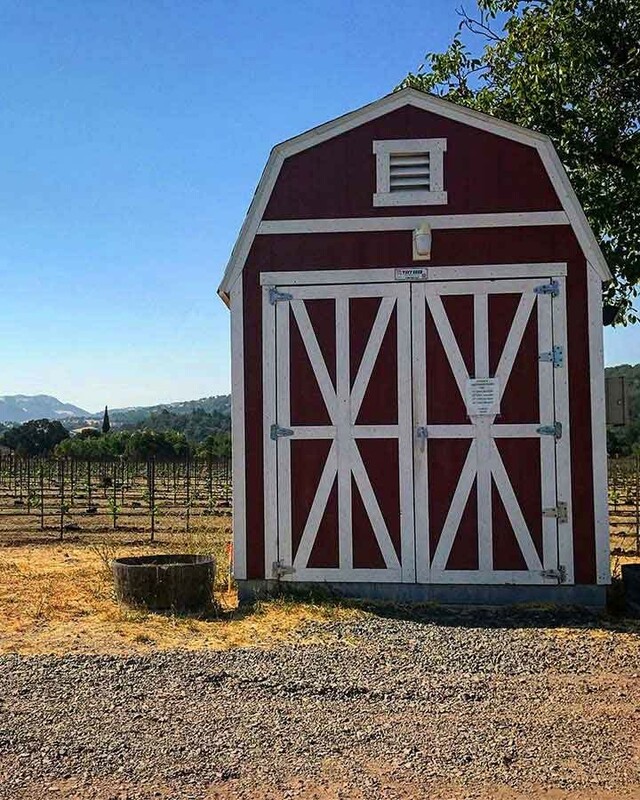 Tyson began his career at William Hill and Mumm Napa where he worked as a lab technician before taking a position as the enologist for Round Hill Winery. 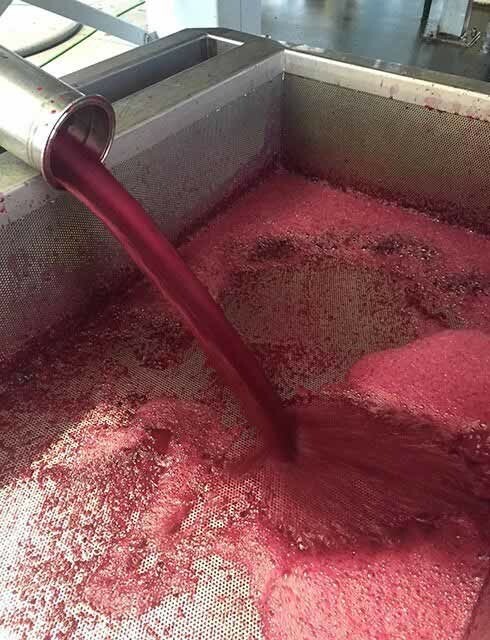 Tyson’s talents enabled him to quickly progress until he was ultimately named winemaker in charge of overseeing Rutherford Wine Company’s entire portfolio, including Rutherford Ranch, Scott Family Estate, Lander-Jenkins and Round Hill—experience that gave him the opportunity to work with numerous grape varieties and regions. 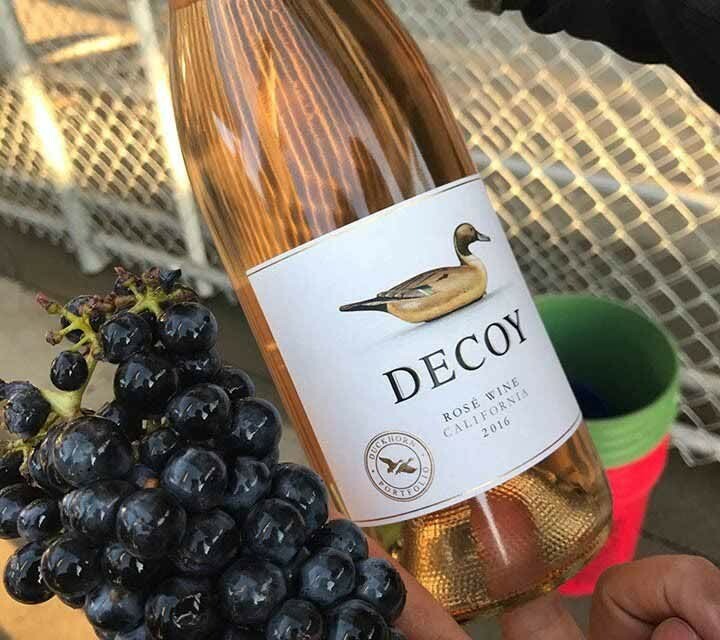 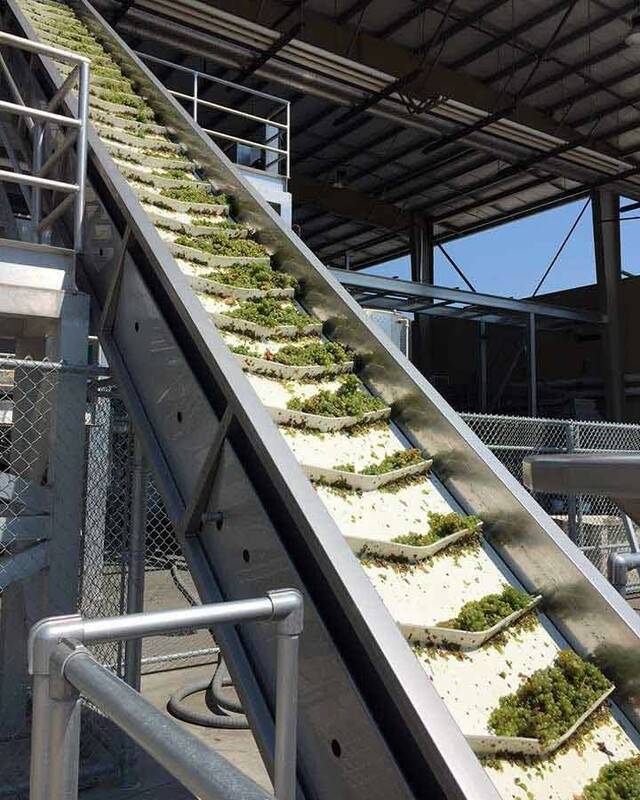 Like all the grapes used to make wines in the Duckhorn Wine Company portfolio, fruit for the Decoy program comes from a mix of Estate vineyards and top grower vineyards. 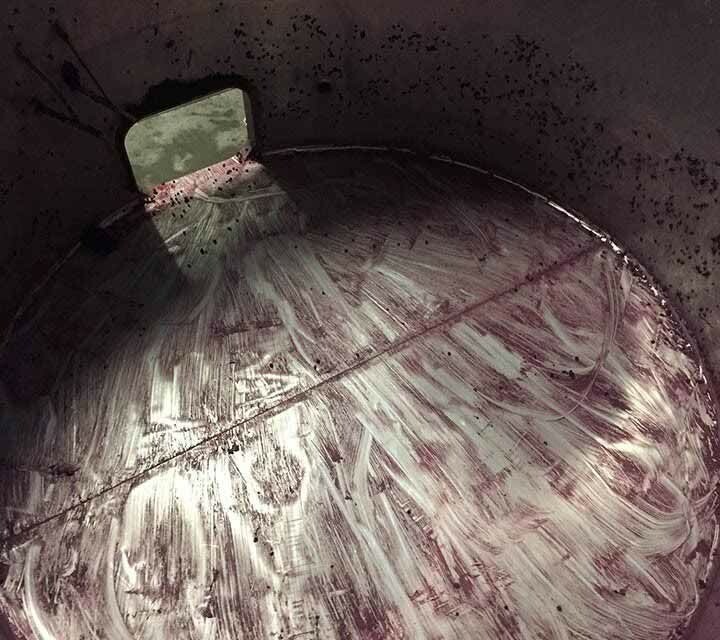 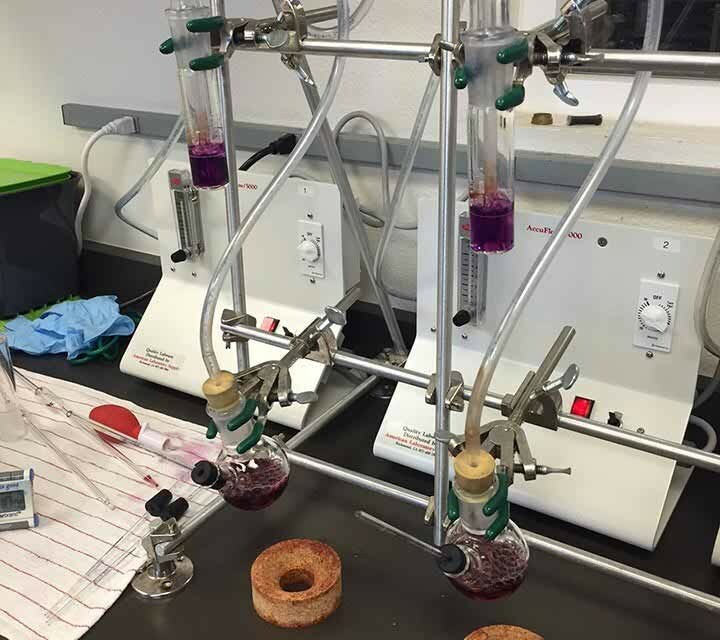 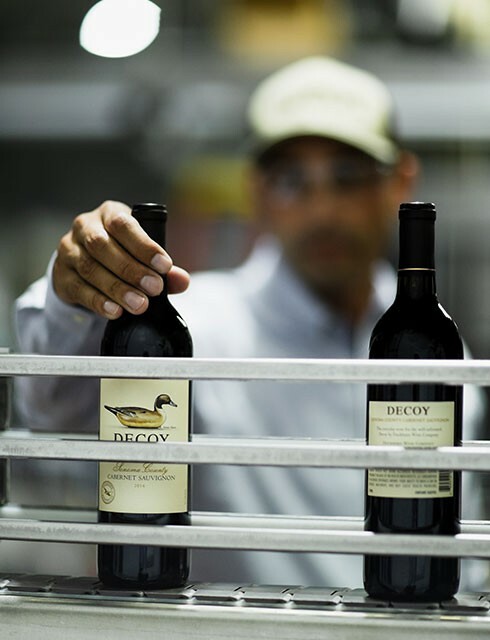 Decisions about which lots are used in Decoy are not made until well into the winemaking process. 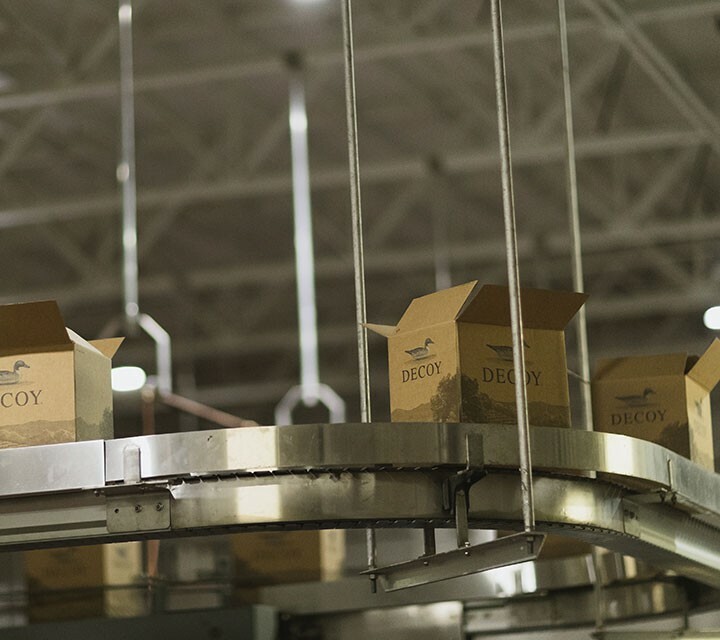 As a result, Decoy’s grapes receive the same meticulous care in the vineyard, and the same small-lot attention to detail in the winery.